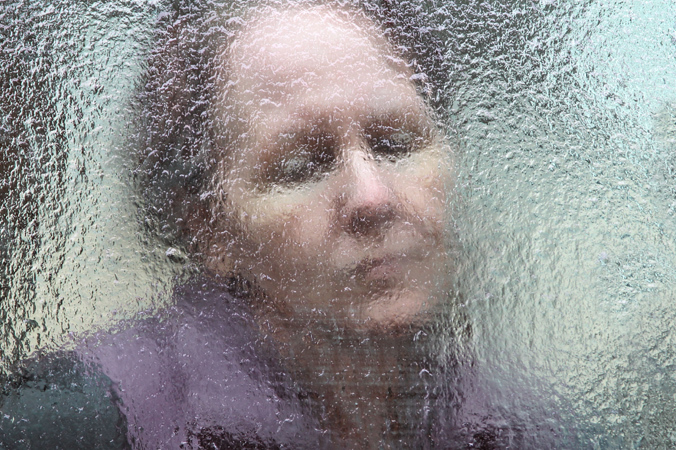 Lyme disease has been associated with neurologic, rheumatologic and psychiatric manifestations. Lyme disease has been associated with numerous neurologic, rheumatologic and psychiatric manifestations. However, the full range of symptoms needed to recognize the disease may not be apparent to a physician during a routine examination. In one study, a series of individuals were ill for up to 14 years before they were correctly diagnosed with Lyme disease. 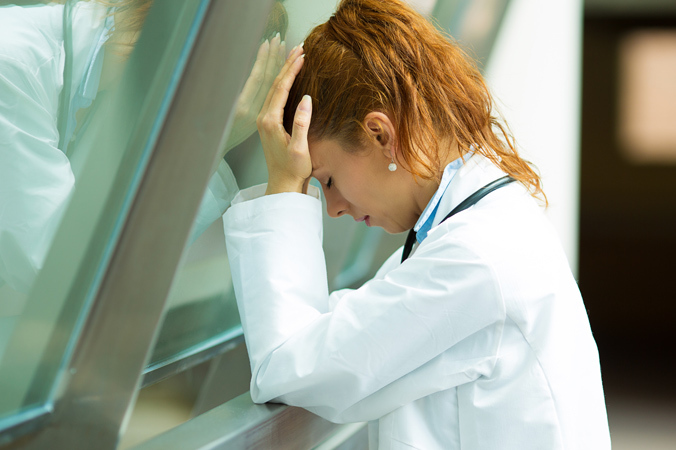 These patients suffered with fatigue, sleep disturbance, poor memory and concentration, headaches, sleep disturbances, lightheadedness, irritability, chest pain, joint pain, fibromyalgia, and paresthesias. 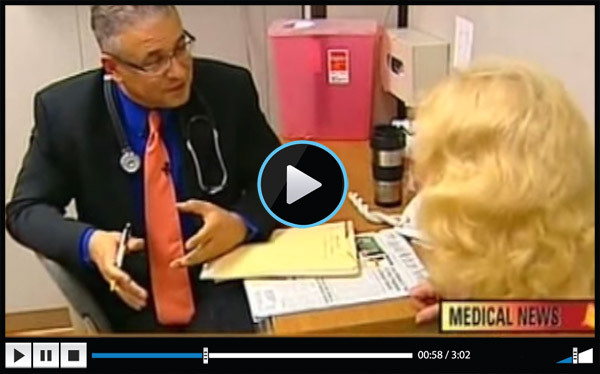 Physicians may also mistakenly rule out Lyme disease in patients who have had prior treatment for the disease. But those patients can still exhibit symptoms and benefit from antibiotic therapy. 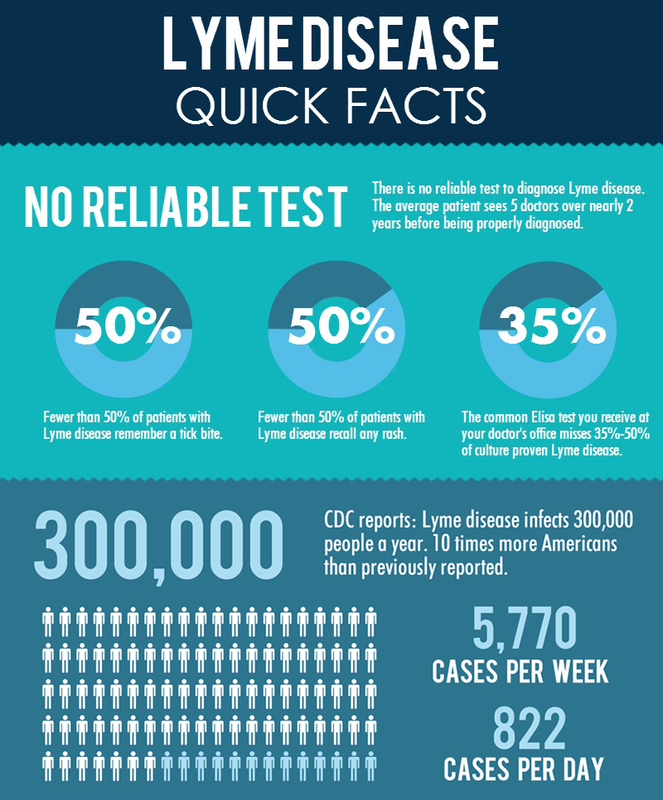 In some cases, there are objective signs of Lyme disease, which are included in the CDC’s surveillance database. These include: Bell’s palsy, synovitis of the knee, and the presence of a rash. Other objective findings include uveitis, bursitis of the hip and shoulders, and sacroilitis. The classic sign of Lyme disease is the presence of an erythema migrans (EM) or “bulls-eye” rash. However, the EM rash can be absent in at least 50% of the cases. The bacterium can cause atypical rashes, as well. A rash can take different forms. There can be multiple rashes. Rashes can appear anywhere on the body and do not have to appear at the site of the bite. The rash usually appears between 3 – 30 days after the tick bite. It can fade and reappear, and can be confused with a spider bite. 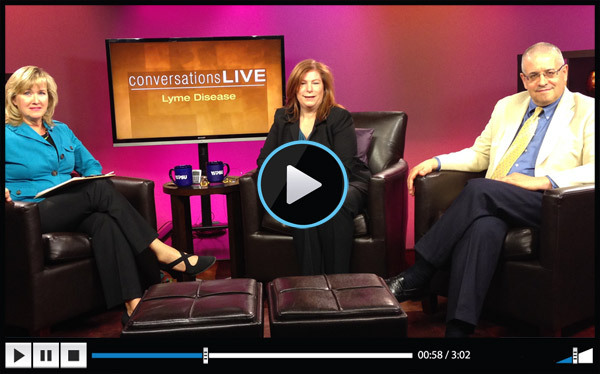 A rash due to Lyme disease is typically not itchy or painful. 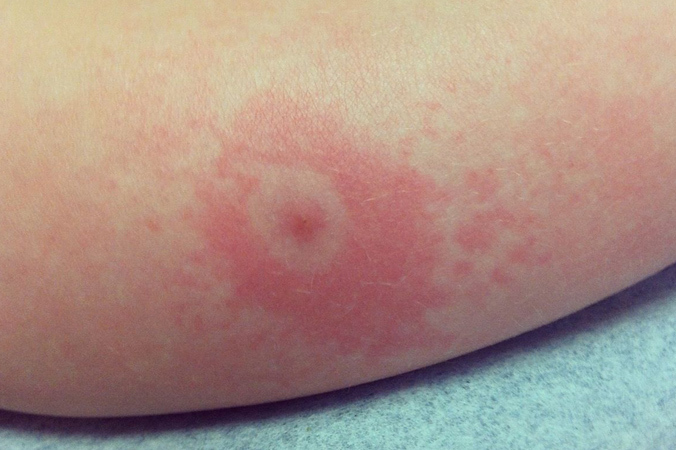 Rashes that appear in multiple locations suggest the Borrelia spirochete have disseminated through the bloodstream to areas of the body beyond the bite and the disease is in a more advanced stage. 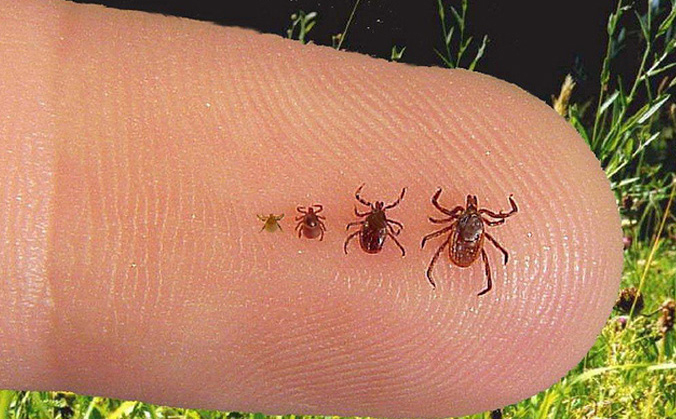 Less than 50% of Lyme disease patients recall a tick bite. 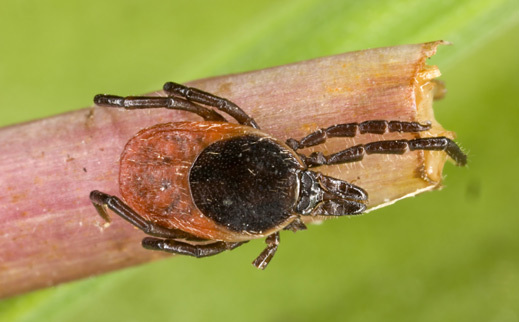 Therefore, physicians should still consider Lyme disease even when a patient does not remember a tick bite or attachment. If untreated, the infection can spread to other parts of the body. If left untreated, the infection can spread to other parts of the body, including the brain and central nervous system, cardiovascular system, peripheral and autonomic nervous system, along with the muscles and joints, and eyes. Because the spirochete disseminate rapidly through the bloodstream, more advanced symptoms can develop within days after the patient has been infected. These symptoms can include, in part: severe, unrelenting fatigue; muscle and joint pain, with or without swelling (sometimes migratory); stabbing/shooting pains; headaches; light and sound sensitivity, and numbness and tingling sensations. Neurological and cardiac symptoms, such as meningitis, encephalitis and carditis can occur. Fatigue, myalgia, headaches, fevers and/or chills, night sweats, gastrointestinal distress, swollen glands and/or sore throat, stiff neck, joint and muscle pain (migrating), back pain, jaw pain, chest pain and palpitations, cranial nerve disturbance (tingling sensations, numbness), sleep disturbance, problems with concentration and memory, psychiatric manifestations(depression, mood swings, irritability), tinnitus, vertigo, testicular/pelvic pain.